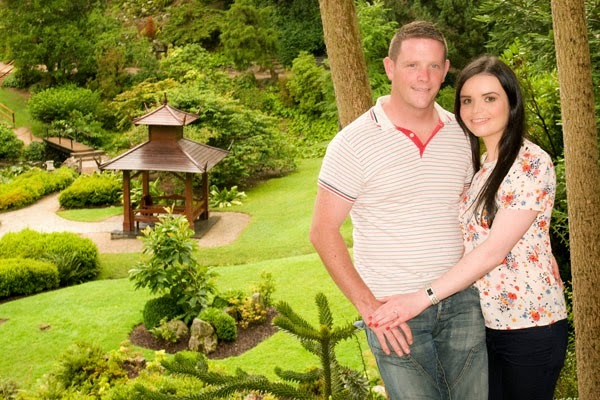 Powerscourt House is set in a beautiful Country Estate in County Wicklow. 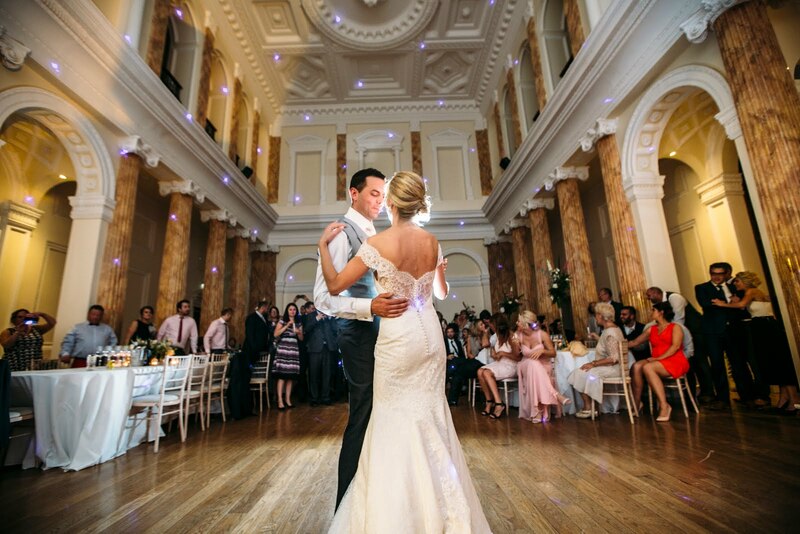 The historic Palladian Mansion dates back to the 13th Century and today is used as an exclusive wedding venue. From the double height Georgian ballroom to the view over looking the 47 acres of formal Gardens, Powerscourt offers the ultimate in grandeur and luxury. Everything you need to know about planning and booking your Honeymoon! Travelmood are experts when it comes to organising honeymoons and they now have a fabulous new Honeymoon Brochure. Honestly you will have enough to do the week of your wedding without having to pack your suit case, and don't forget your camera! Why not add private transfers as an extra special treat - call Travelmood for prices! Don't forget to bring your marriage cert/wedding invitation to avail of those free little extras in resorts for honeymoon couples. Why not let your guests help with the cost of your honeymoon. You could even upgrade to that ocean view that you really wanted or add on an extra excursion. Passports, Visa's, Vaccinations - Get them out of the way early. Rainy season/Ramadan. These are things you may wish to avoid, Travelmood have all the information for you! Ladies do you need a bikini for that beach trip when traveling in November, make sure to shop in advance to avoid disappointment. 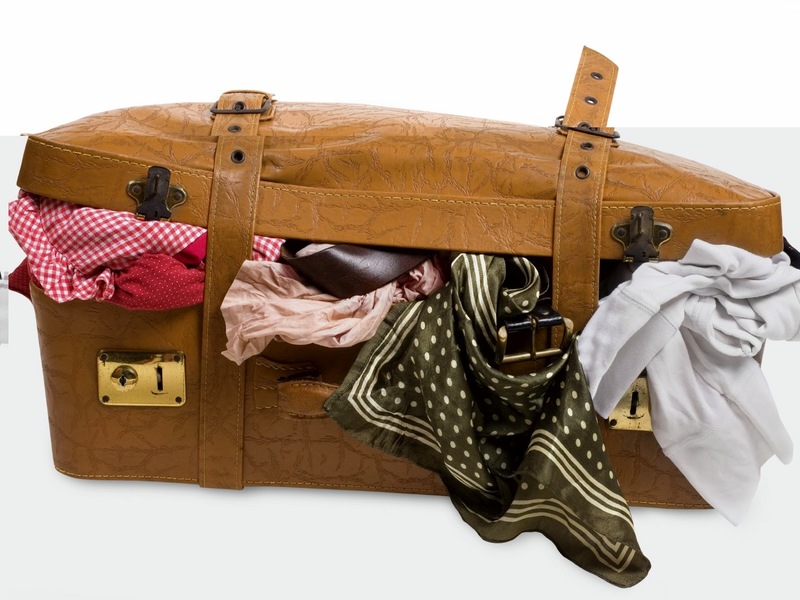 Gents - some hotels require shirts and long trousers in restaurants, be sure to pack some! Let Travelmood book the VIP lounge at the airport to kick start your honeymoon in style. Book your honeymoon package early to avoid disappointment, ensure you get your first choice of hotel and flights, especially if you are getting married during peak times such as July and August or Christmas and New Year. Take into consideration that your family and friends may have travelled from abroad for your special day. Book your honeymoon 3 or 4 days after your wedding day - you don't want to leave the part too early. For more information and handy tips contact the Travelmood Team.